Today I’m going to show you a screenshot from my dad’s brokerage account. We’re only going to look at one stock in his portfolio, but it’s a good example of what can happen when you buy a high-quality dividend growth stock on sale… hold it… and reinvest your dividends along the way. Back in October of 2011, shares of Microsoft (MSFT) looked dirt-cheap. The company’s sales, income, and earnings were growing… it had just raised its dividend by 25%… and it was in pristine financial condition. Yet, thanks to a recent sell-off, many high-quality companies had pulled back double-digits. Microsoft in particular was down 14% from its January high. Long-time DTA readers may be familiar with this story. Dan Ferris first brought it to our attention in early October 2011. (I highly encourage you to read his write-up. His outlook on what to buy in market panics is spot on and something you’ll want to remember during the next correction). Well, a couple weeks after reading Dan’s article, I logged into my dad’s brokerage account and bought him 100 shares of Microsoft (I help manage my parent’s stock portfolios). I also setup automatic dividend reinvestment on this particular holding, so every time a Microsoft dividend hits dad’s account it automatically buys more shares. What follows are the details of his original investment, as well as how it’s doing as an income investment. The first row shows his current holding. He owns 117 shares worth $8,561. The second row shows his original investment. He bought 100 shares for a cost of $2,647. The third row and beyond shows all his dividend reinvestment purchases (fractional shares). He’s more than tripled his money so far (from $2,647 to $8,561). And that’s with what’s arguably one of the safest stocks in the market. An unrealized “triple” with a company like Microsoft underscores how significant the upside potential can be when you buy a high-quality name on sale. His dividends are generating dividends. My dad originally invested $2,647 in Microsoft. He never made additional contributions… yet the amount of shares he owns has risen from 100 to 117. How is this possible? It’s the power of compounding working in concert with the power of reinvesting dividends. Every three months he gets paid a dividend. His dividends then buy more shares… which generates more dividends… which buy more shares… which generate more dividends, etc. He’s collecting a 5.9% yield-on-cost. That’s almost double his entry yield, which was 3.0%. How did this happen? When my dad bought Microsoft, he paid $26.38 per share, and each share was paying $0.20 per quarter. Today, each share pays $0.39 per quarter. In other words, each share he bought back in October 2011 is paying him almost double the income today. And if Microsoft continues to hike its dividend in the years ahead, his yield-on-cost will keep going up. 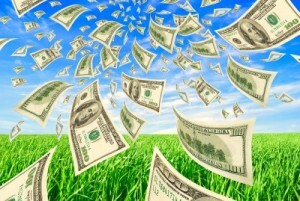 Investing in established dividend growers like Microsoft won’t make you rich overnight. But then again, that’s not the purpose of a long-term dividend growth investing strategy. 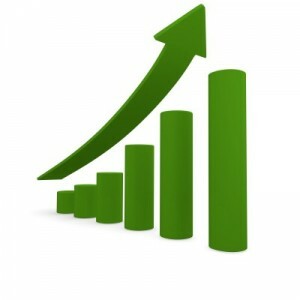 The purpose is to build a safe, passive income stream that goes up over time and handily outpaces inflation. And that’s exactly what this Microsoft example illustrates. My dad hasn’t even held Microsoft for six years and he’s already practically doubled his annual income, going from a starting yield of 3% to an annual yield of nearly 6% today (yield-on-cost). Just imagine what kind of income you could collect if you can expand your holding period to 10… 20… or even 30 years. The problem is, not everyone has that long of a time frame. That’s precisely the dilemma for many older investors who recognize the power of dividend growth investing, but simply can’t wait decades for the strategy to deliver the safe, high income they need today. 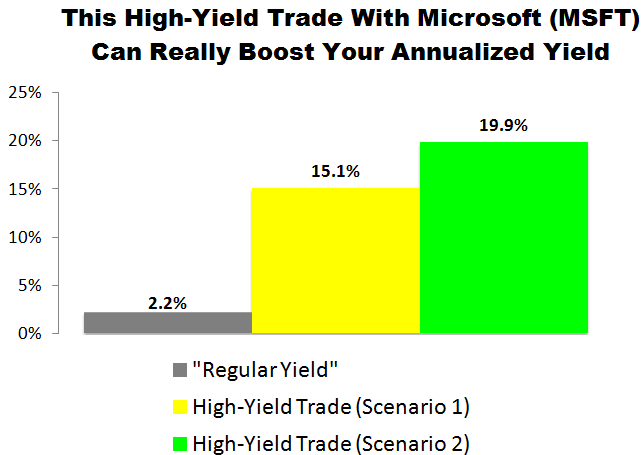 In fact, using this strategy with Microsoft shares today, you can collect a 10%-plus annualized yield this year. And because you’re collecting immediate income when you open the trade, you’re lowering your cost basis on the shares you’re buying, which means this strategy is actually safer than purchasing shares of the underlying stock outright. With all of this in mind, let’s get to this week’s High-Yield Trade of the Week— a trade with one of the highest-quality companies in the world, and one that could pay you 15.1% to 19.9% in annualized income. As an investment, Microsoft meets all my criteria: While it’s not a bargain today, it’s a high-quality dividend growth stock that appears to be trading at a reasonable price. Because of Microsoft’s fast-growing dividend and reasonable valuation, I think long-term investors could do well buying at today’s market price, holding for the long-term, and reinvesting dividends along the way. 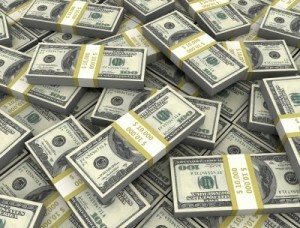 But for those looking for high current income, forget it. At current prices, Microsoft yields just 2.2%. Fortunately, you can do much better with our High-Yield Trade of the Week. You see, by selling a covered call on these very same shares, we can boost our income significantly — generating an annualized yield of 15.1% to 19.9%. That’s over six times the stock’s “normal” income! As we go to press, MSFT is selling for $72.60 per share and the September 8 $73.00 calls are going for about $1.26 per share. 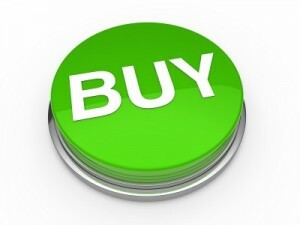 Our trade would involve buying 100 shares of MSFT and simultaneously selling one of those calls. By selling a call option, we would be giving the buyer of the option the right, but not the obligation, to purchase our 100 shares at $73.00 per share (the “strike” price) anytime before September 8 (the contract “expiration” date). In exchange for that opportunity, the buyer of the option would be paying us $1.26 per share (the “premium”). If MSFT stays under $73.00 by September 8 our options contract would expire and we’d get to keep our 100 shares. In the process, we’d receive $126 in premium ($1.26 x 100 shares). 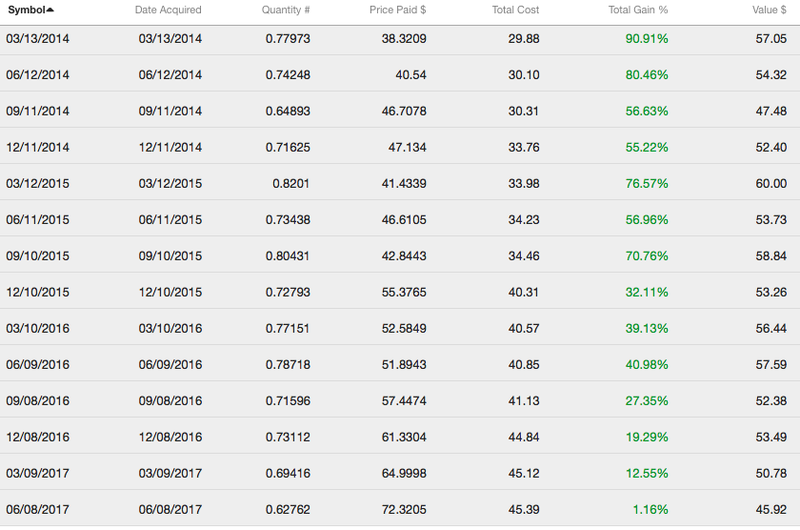 Excluding any commissions, if “Scenario 1″ plays out, we’d receive a 1.7% yield for selling the covered call ($1.26 / $72.60) in 42 days. That works out to a 15.1% annualized yield. If MSFT climbs over $73.00 by September 8 our 100 shares will get sold (“called away”) at $73.00 per share. In “Scenario 2” — like “Scenario 1” — we’d collect an instant $126 in premium ($1.26 x 100 shares) when the trade opens. We’d also generate $40 in capital gains ($0.40 x 100) when the trade closes because we’d be buying 100 shares at $72.60 and selling them at $73.00. In this scenario, excluding any commissions, we’d be looking at a $166 profit. From a percentage standpoint, this scenario would deliver an instant 1.7% yield for selling the covered call ($1.26 / $72.60) and a 0.6% return from capital gains ($0.40/ $72.60). At the end of the day, we’d be looking at a 2.3% total return in 42 days, which works out to a 19.9% annualized yield from MSFT. We’d place a “Buy-Write” options order with a Net Debit price of as close to $71.34 ($72.60 – $1.26) as we can get — the lower the better. Options contracts work in 100-share blocks, so we’d have to buy at least 100 shares of Microsoft Corporation (MSFT) for this trade. 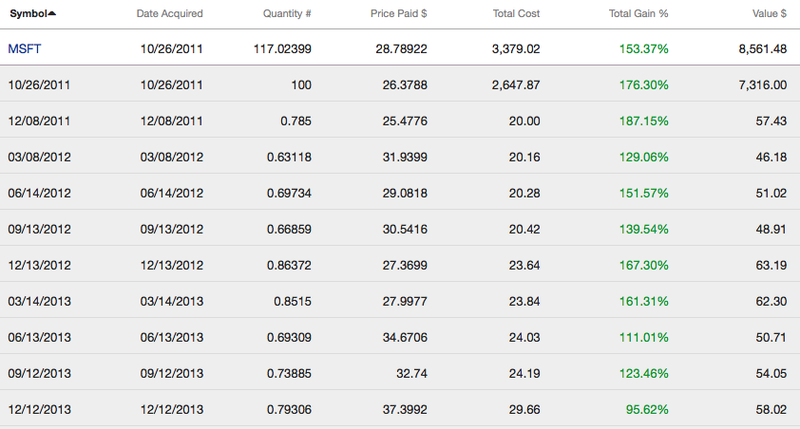 For every 100 shares we’d buy, we’d “Sell to Open” one options contract using a limit order. Accounting for the $126 in premium we’d collect, that would require a minimum investment of $7,134.